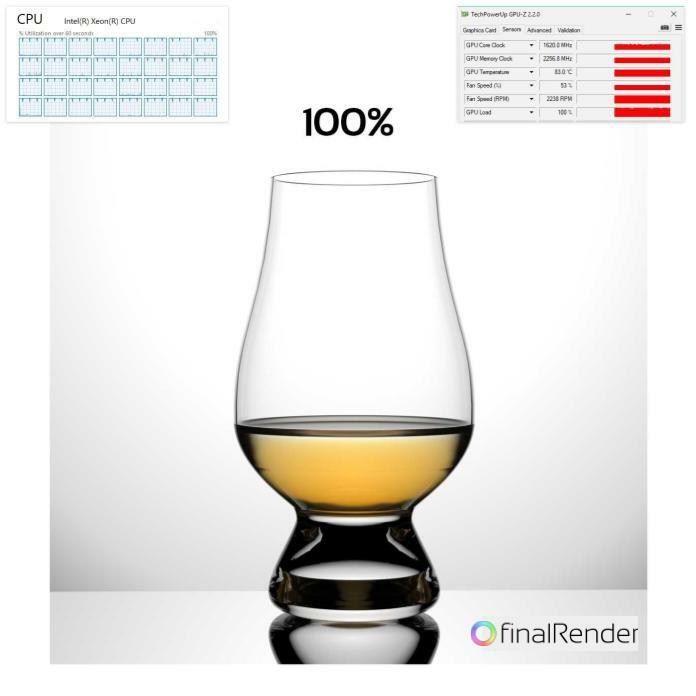 No More Guess Work - Does Artificial Intelligence really help in denoising! 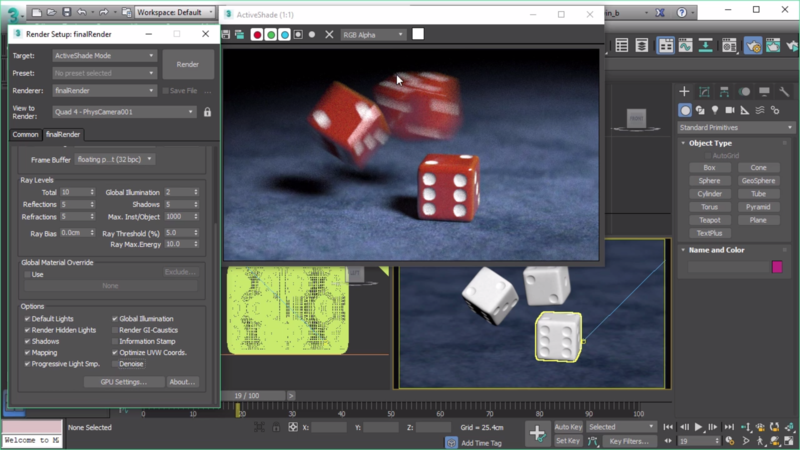 Excerpt: "In terms of AI rendering technology,*NVIDIA did much of the heavy lifting for developers and they delivered a remarkable tool for us to integrate and enhance on – *which we did. 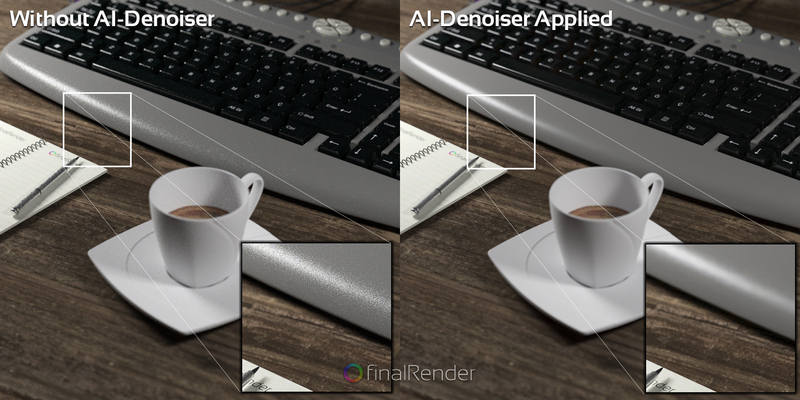 finalRender Subscription Drop1 (coming next) will incorporate this new AI-Denoiser technology fully integrated into finalRender. Early testing already shows promising speed gains by reducing the amount of render passes (samples) needed to get a clean image. Depending on the scene, we could see speedup factors ranging from 2 to 5 times or even 10 times faster in some situations!" finalRender RnD test, 45 seconds.